You might need treatment for TMJ disorders in Orange County. If you have a pain in your jaw you can’t quite explain, you should come in and see us. We are always here to look after all of your dental issues. Of course if you have a TMJ disorder, you’ll want to know what the symptoms are. Here’s a quick list you can reference. A jaw that is tender or causing you pain. Keep in mind that here at 7 Day Dental, all of our staff are compassionate and well-trained. Aching or pain around your ear. That’s where one of the hinge joints for this particular part of your jaw is located. Quite often grinding your teeth is the culprit. If you feel pain while chewing your food, you might need treatment for TMJ disorders in Orange County. If the joint actually locks, you’ll need to come and see us right away. It helps if you know how this temporomandibular joint works. This part of your body moves with a sliding motion and has cartilage around the parts. There’s also a little disc that acts as a shock absorber. If this moves out of its proper place or starts to erode, you’ll start to have some pain. 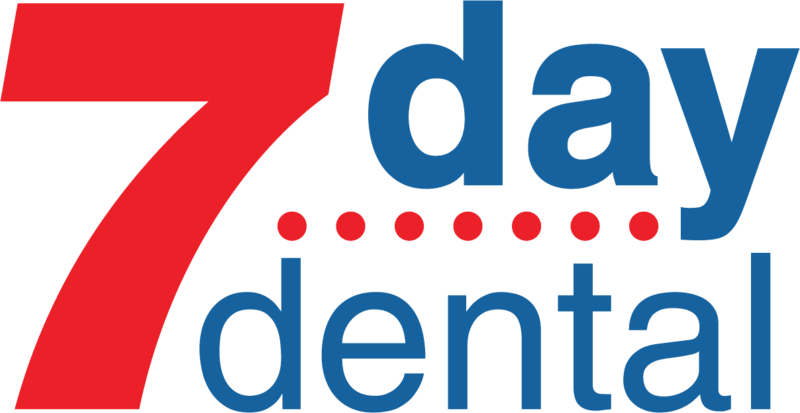 Here at 7 Day Dental, we make it our business to inform all of our patients. In this case, we want them to know that one of the major risk factors here is arthritis. If you’ve had a jaw injury from playing sports or through an accident, you’re also had a higher risk category. If there’s a constant pain in your jaw, you should come and see us. We go out of our way to make sure our patient’s experience is comfortable and helpful. Why not take a few minutes to see what we have to offer on our website? There you will find all the patient forms you need as well as a convenient scheduling tab. We are a family focused dental practice. At the same time we like to make ourselves affordable to people regardless of how much money they make. It’s that compassionate approach that’s made us renowned in the dental industry. Why not get in touch with us today so we can answer any and all of your questions? Our treatment for TMJ disorders in Orange County are second to none.